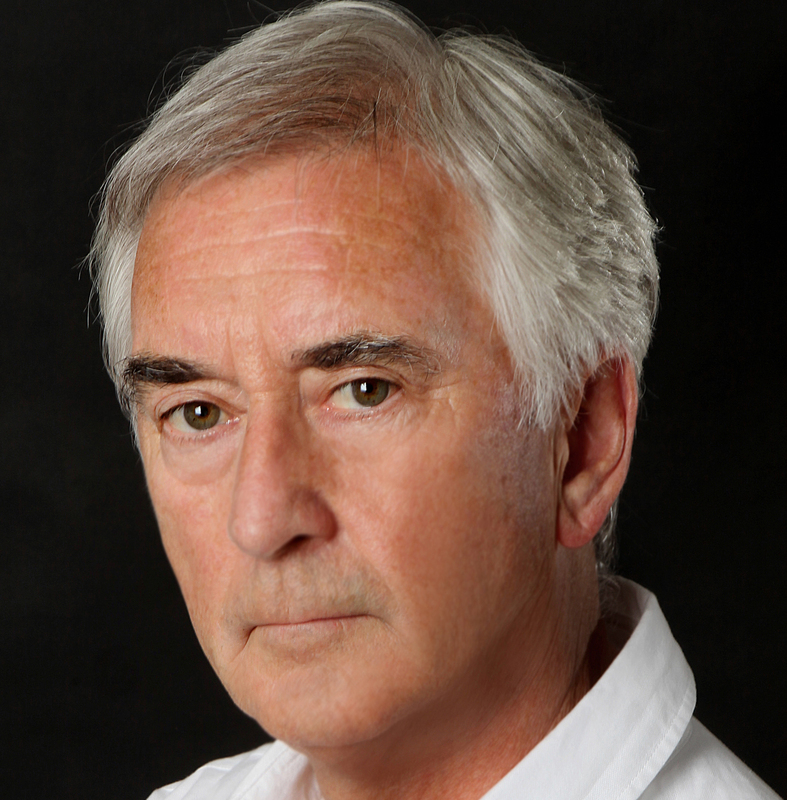 Denis made his directorial debut at Hampstead Theatre with Little MALCOLM and His Struggle Against the Eunochs, which transferred to the Pinter Theatre. He subsequently directed The Anniversary at the Garrick. Last year, at the Studio, he directed The Meeting bv Andrew Payne and most recently directed The Firm by Roy Williams at Hampstead Downstairs.